which explains its good anti-oxidation effect. 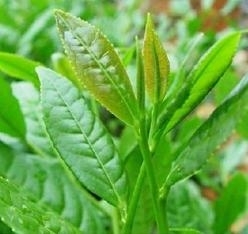 Its anti-oxidation effect is 25 100 times as strong as those of vitamin C and E.
viruses. In the food industry, the anti-oxidation agent used for preserving food and cooking oils. [Package] Packed in paper-drums and two plastic-bags inside. Net weight:25kgs/drum. extract supplements are available nowadays.